To facilitate The Leadership Challenge® in your organization or to increase your understanding and delivery of The Five Practices of Exemplary Leadership, we offer The Leadership Challenge Facilitator Training. How do you prepare for The Leadership Challenge Facilitator Training? Preparation to deliver one module of The Leadership Challenge Workshop in a small group. Estimated prep time 1-3 hours. 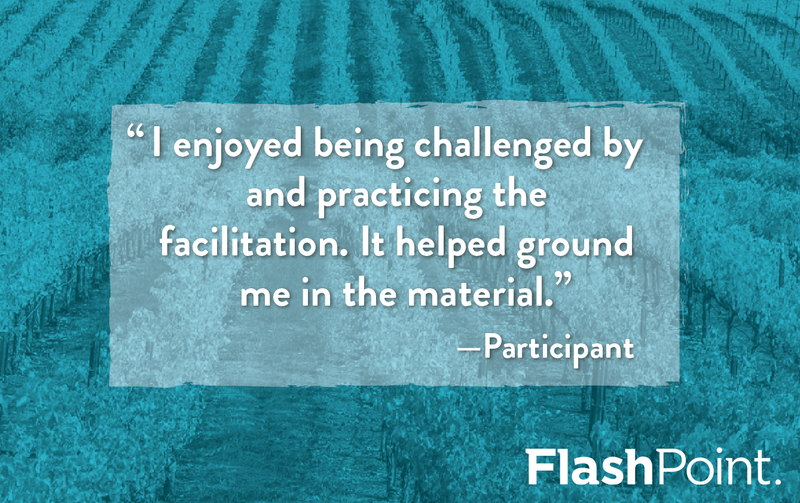 Facilitator Training sessions are offered as open-enrollment public workshops four times a year in Sonoma, California and Scottsdale, Arizona along with The Leadership Challenge Workshop (which is a prerequisite). Visit our events page, or contact us for more information.